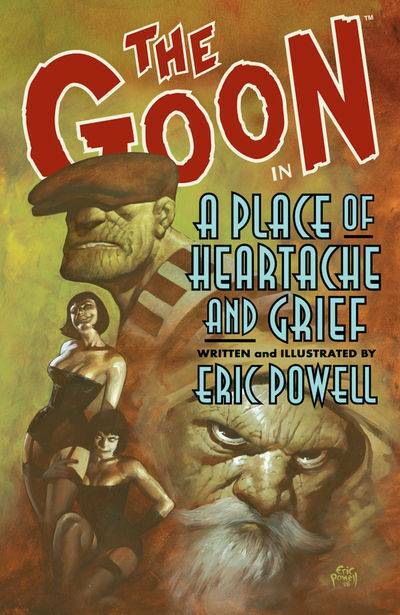 An ancient curse spreads hatred, fear, and violence, drawing the most powerful and vile creatures to a town with only one hope for protection-the Goon. Even the Goon's lifelong deadly foe, the zombie priest, is running scared. But he has to remain, forced into submission by a power greater than his own, to keep an eye on Goon and his violent sidekick, Franky. The death of one of the Goon's closest allies reveals an enemy thought long gone, returned to wreak havoc and destruction upon the Goon and those who stand by him. There's some funny stuff, too! 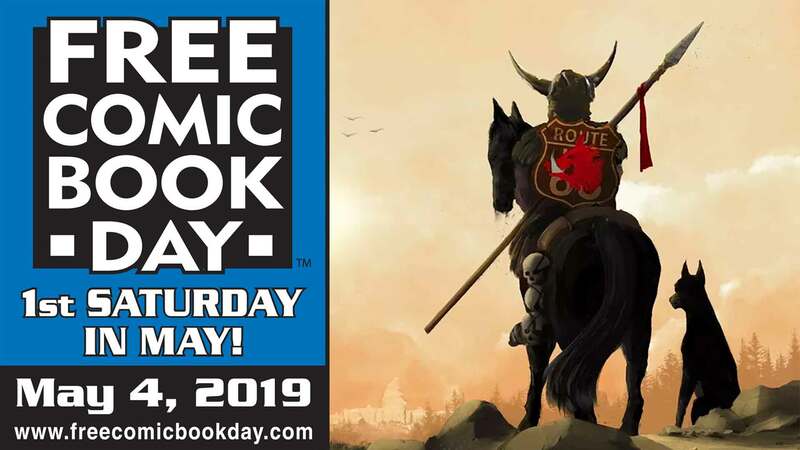 o Collects the first part of Goon Year (#19-#23): The Return of Labrazio!